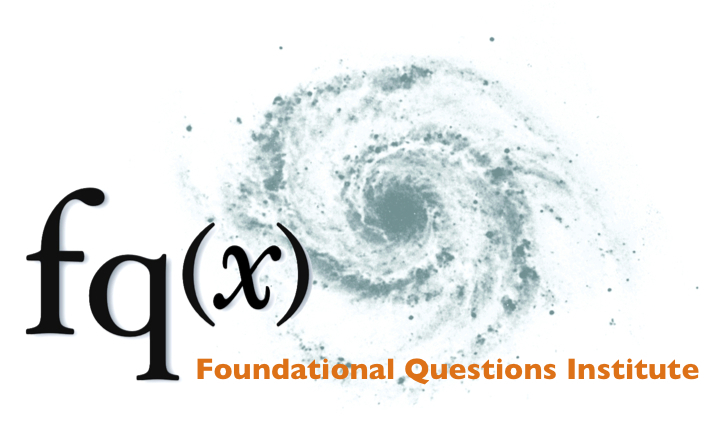 The FQXi Mini Grant entitled Categories, Logic and the Foundations of Physics. The FP6-EC-STREP entitled Foundational Structures in Quantum Information and Computation. The EPSRC Advanced Research Fellowship entitled The Structure of Quantum Information and its Ramifications for IT.